The Convention will be hosted by the Mexican Suzuki Association and will be assisted by other Suzuki associations of Latin America. 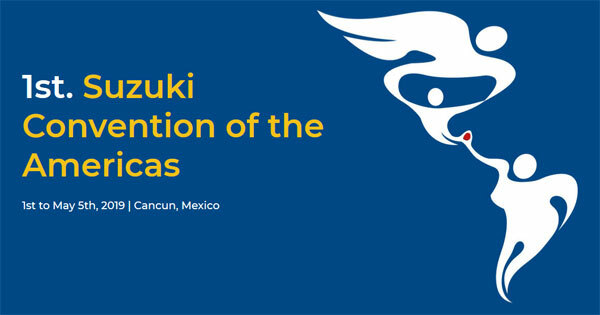 The Suzuki Association of the Americas will also play a key role in planning this international event. 2019 TERI Summer School website is now open! Non-TERI members are able to register for the Summer School through the Tobu Top Tours Registration Website. The registration period is from 10:00 JST May 10 (Fri.) to 17:00 JST May 27 (Mon.). Early Bird Deadline is April 30! - Register Today! 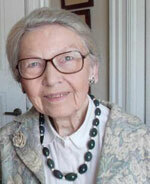 Tove Detreköy, Suzuki Pioneer and Founder of the Danish Suzuki Institute, has passed away. "We take the allegations of sexual misconduct that have been made against violinist William Preucil, Jr. extremely seriously, and we are dismayed at the findings of the investigation conducted on behalf of the Cleveland Orchestra. To that end, we will work closely with the International Suzuki Association and will replace our current Suzuki Violin School recordings with new recordings as soon as possible." The ARSA has announced the establishment of the first Suzuki Method official website in China. 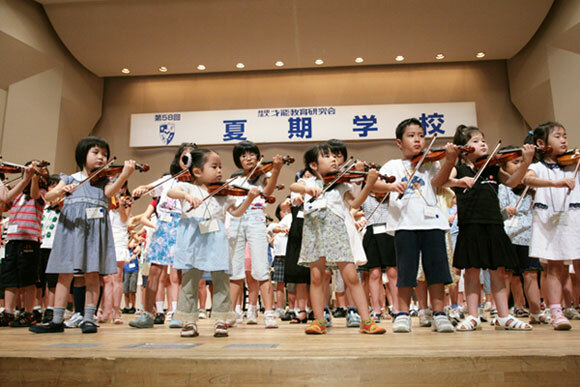 The Information of Suzuki Method, Dr. Suzuki, ISA, ARSA, and Global Suzuki community can now be provided to the public in China through this official website: https://suzukihq.com. 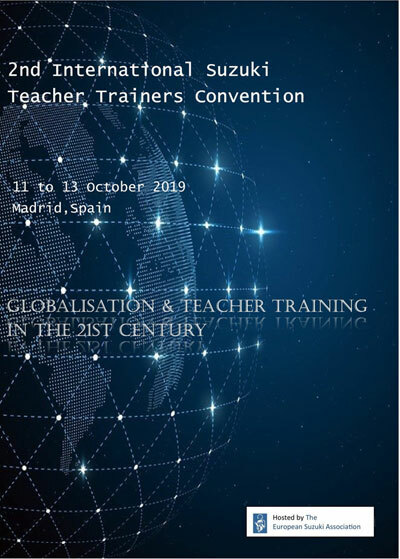 Content of the website: List of trained teachers, certification received, Suzuki teacher training, information for parents/ students, announcements, news and Videos.